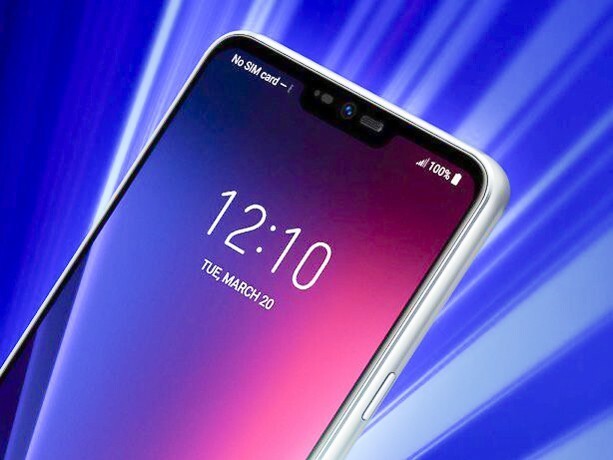 LG would be announcing their new Flagship device in just a few days but just like every other device coming in 2017-2018 has been leaked from the frequent respectable phone leaker Evan Blass, showing every single angle of the phone. G7 leaks showed that the phone would be launched in five colours-(Aurora Black, Platinum Grey, Moroccan Blue, Moroccan Blue (Matte), and Raspberry Rose.) they have the ability to hide the notch within the software kind of like EMUI on Huawei P20 pro, and also encapsulates an extra button on the left side- that might be used to Google assistant. Display Includes of a 6″ OLED panel with 18:9 Aspect Ratio, Rocking a Snapdragon 845 chipset, paired with a 4GB RAM includes a Dual Camera setup with each sensor 16MP and of f/1.6, IP68 rating and has a headphone jack. 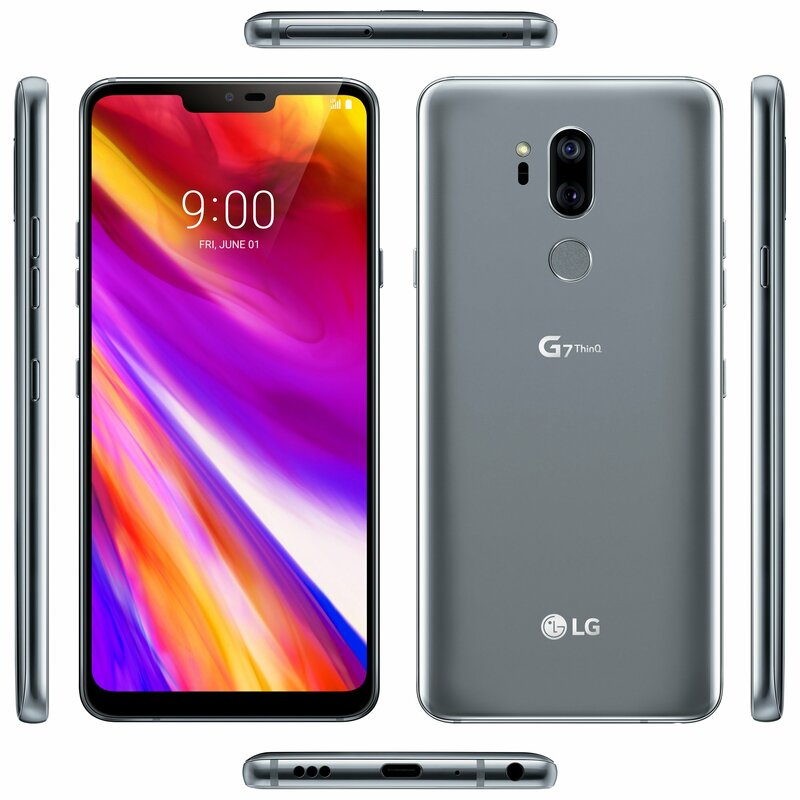 This those great specs LG would be really hoping to revamp their G series of smartphones, they just need to nail the pricing. Previous articleInstall Kali Linux on ANY Android Phone! Next articleAutomatically Reply to Texts with this App!